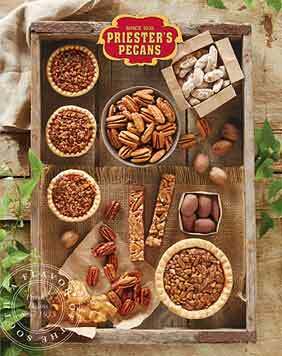 Priester's Praline Pecans are deliciously crunchy and sweet, made with that true southern Praline taste. 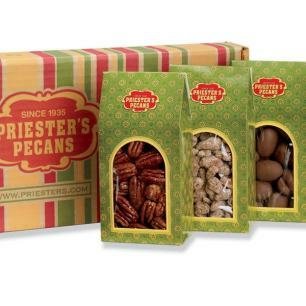 These pecans are perfect to share with family and friends and will come packaged in our Priester's one-pound bag. 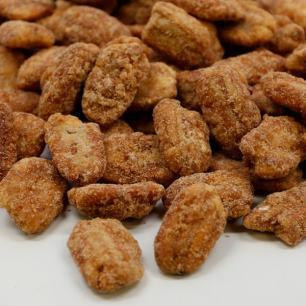 I knew what to expect since I have tried these before. There was not enough in the bag! 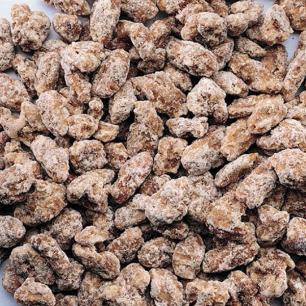 - they were delicious as usual and now they are all gone. 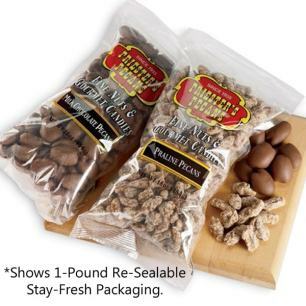 The praline pecans are very delicious, they were delivered exactly when said. Very good company to deal with.